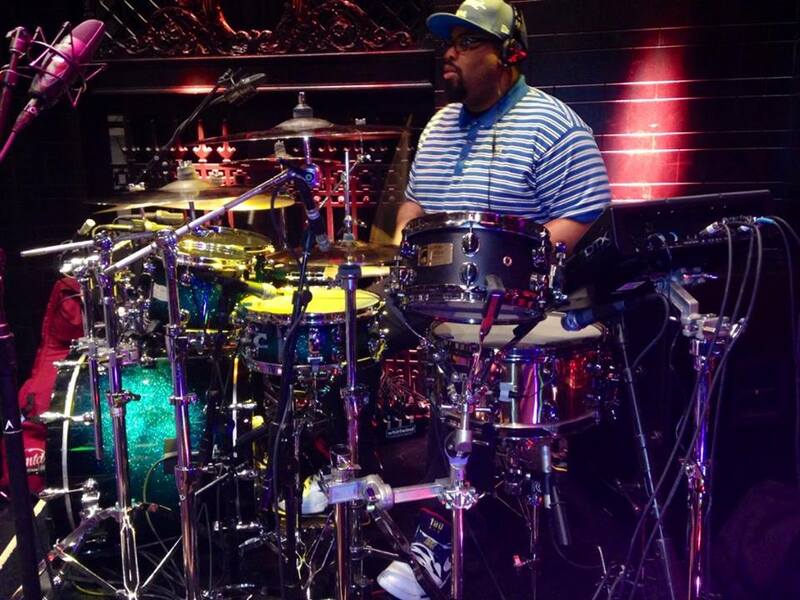 Mapex Drum Artist Darrell Robinson is touring with Grammy Award winner: Pharrell Williams. “For this huge tour Pharrell wanted something crazy so I knew my boys at Mapex could put it together”, says Darrell Robinson. " I am playing a Saturn kit now, but Mapex is making me a custom Mydentity kit with the new SONIClear bearing edges and Mapex hardware. When you see it you'll be Pink with envy!"